Leaders development is a very important part of what we do at Highland Home. 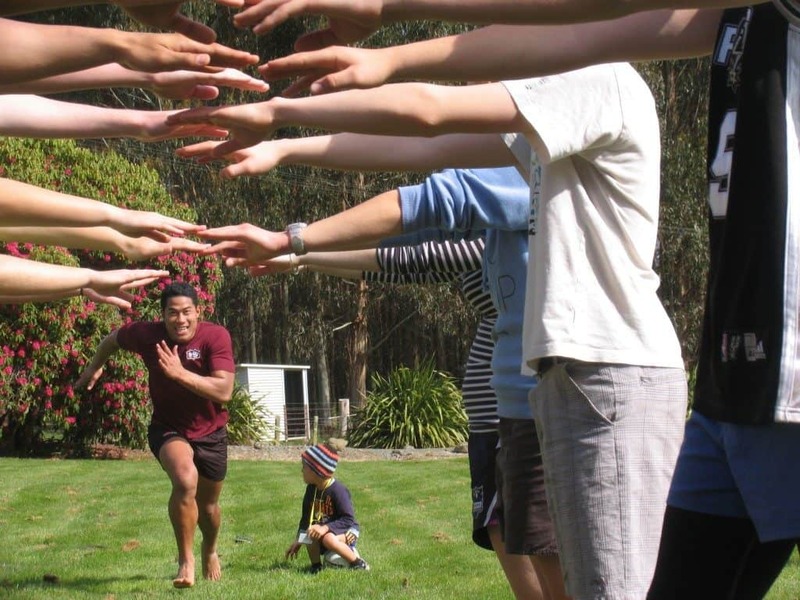 Good Leaders are an integral part of our Holiday Kids Camps. 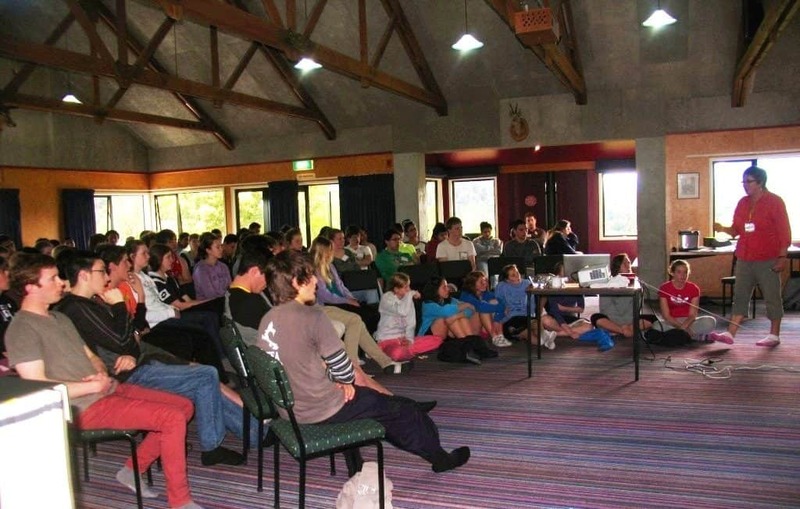 Getting alongside the young people and being a positive influence in their lives is very rewarding. We want our Leaders to be prepared for ……. LIFE! 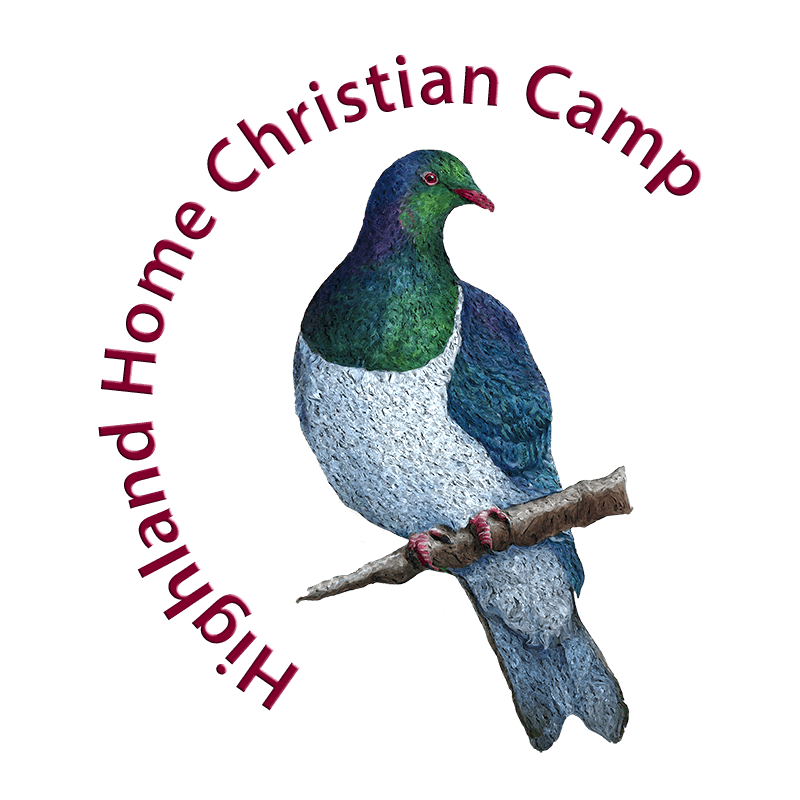 If you are interested in being a cabin leader at Highland Home Kids Camps please contact Eloise Short on 06 027 537 8144 or kidscamphh@gmail.com for an application. All leaders come on Saturday before kids camp for training and hang out. These dates and times are subject to change so keep an eye out.